Learn how adjusting your sales strategy to communicate more effectively with introverts can help you increase sales. 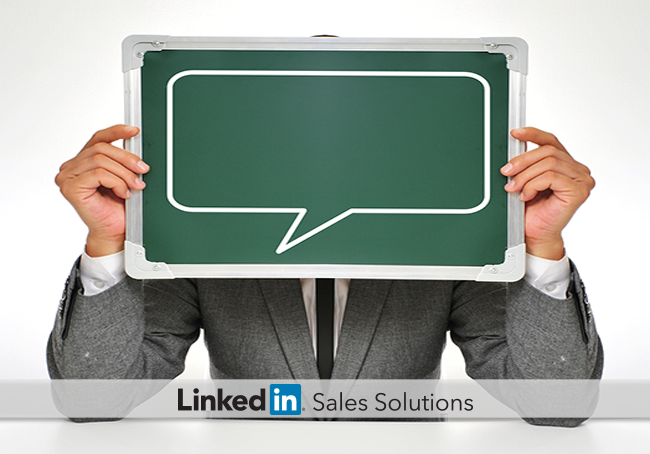 Sales expert Alen Mayer recently wrote a great article about appealing to introverted clients. Why is this important, and why should you care? Well, as Mayer notes, up to 50% of the population can be defined as introverted according to Psychology Today. And although most sales pros are extroverts by nature, there are also many successful sales pros who proudly wear the introvert badge. To help you shore up your sales strategy for all personality types – and because communicating with introverted prospects and customers can be a challenge for extroverts – here are 3 common mistakes sales reps make when communicating with introverts. Introverts prefer to get to the point quickly. Building rapport is important, but introverts have a keen sense of when it's being done in an inauthentic way. You are more likely to build rapport with an introvert by establishing relevancy and getting to the heart of the matter than you are by forcing ice breakers and glad handing. You will make a first impression that either pulls you closer or pushes you further away from the prospect during the first few seconds of your sales call – this is the same regardless of who you are selling to. So how can you achieve a solid first impression with a person who is content to sit back and astutely observe? The best way to pitch an introvert is simple: don’t. At least not until you have received an unmistakable invitation. No bells, no whistles, and don’t even think about using bells and whistles. Shoot for a matter-of-fact, “smart casual” approach, clearly explaining who you are (you are a salesperson – using guises like “quality control” will only hurt you) and why you are there (to find out if a mutually beneficial relationship is possible, not to “change the way you think about…”). Regardless of whether you relate best to introverts or extroverts, your best bet is to perform extensive prospect research, attempting to gain a deep understanding of the person you are about to meet with, their needs, motivations, desires, etc. If still unsure, it’s safer to assume you are dealing with an introvert. You can always ratchet up the enthusiasm if the opposite is true.